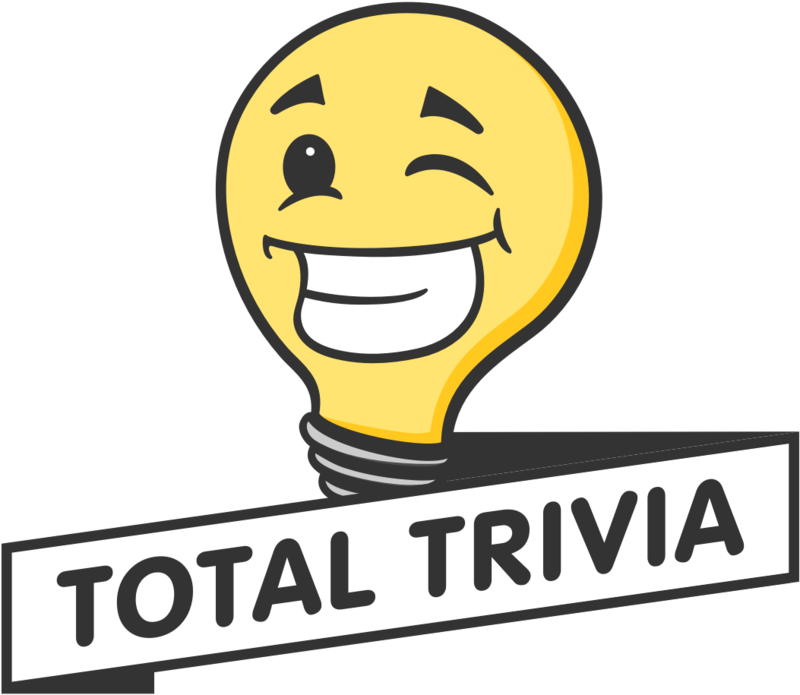 Find out how Total Trivia works, from the basics all the way to the advanced tips and tricks! Need an answer to your question? Look no further!